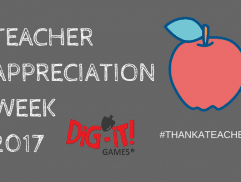 World Teachers’ Day – Take Time to Thank Your Teachers! 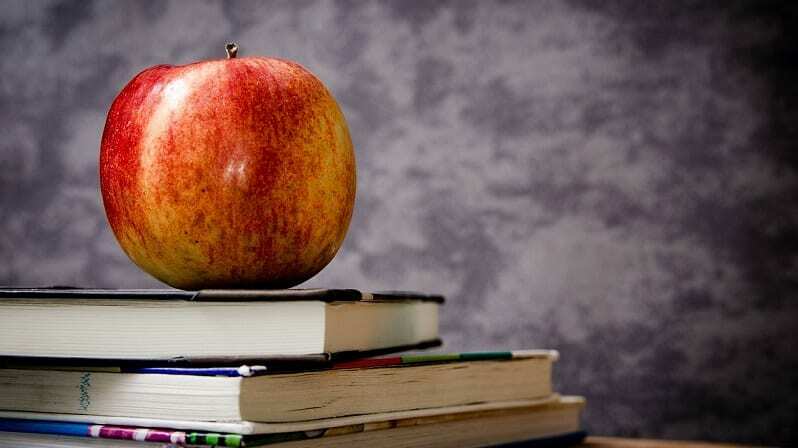 Tomorrow, October 5th is World Teachers’ Day, also known as International Teachers’ Day. It marks the anniversary of the signing of the 1966 UNESCO/ILO Recommendations concerning the status of teachers which addresses the status and situations of teachers around the world. It focuses on appreciating, assessing, and improving educators the world over. 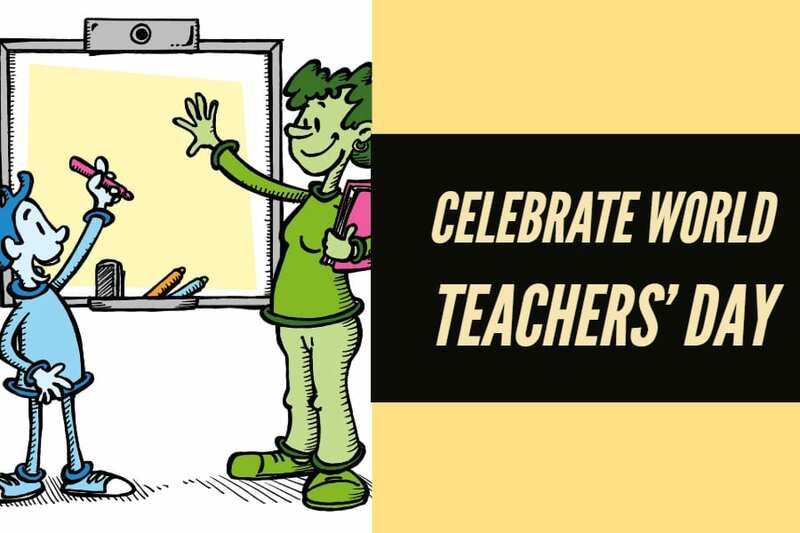 You can spend World Teachers’ Day making your teachers feel appreciated. We’ve listed a few simple suggestions for how you might show your teachers that you care about them. Little words can go a long way. Sometimes, saying thank you is enough! Go see your teachers, current or past, and tell them clearly how much you appreciate what they do. If you can, be specific! Recall a particularly moment where they helped you grow and recount that story. Teachers don’t get to hear praise from their students enough! If you’re too nervous to do it face to face, or the teacher you want to thank is at a different school or retired, do it through email! Just make sure your appreciation reaches them somehow. Presents , even simple ones can help your teachers see how much you appreciate them. Don’t go too overboard- a small token is enough to communicate how grateful you are. Think about a small gift card or a trinket you know they’ll appreciate. If there’s a teacher that you have found to be particularly impactful on your education, nominate them for an award! Most school countries have a Teacher of the Year, and many schools do this process on that smaller level as well. Ask at your school office about the process of nominating a teacher for that award. Honored’s teacher honoree program stresses that studies have shown that teachers who se a tangible positive impact of their work stay in the classrooms longer. Make sure your teachers know they make a difference. Find out more about World Teachers’ Day on the UNESCO website. 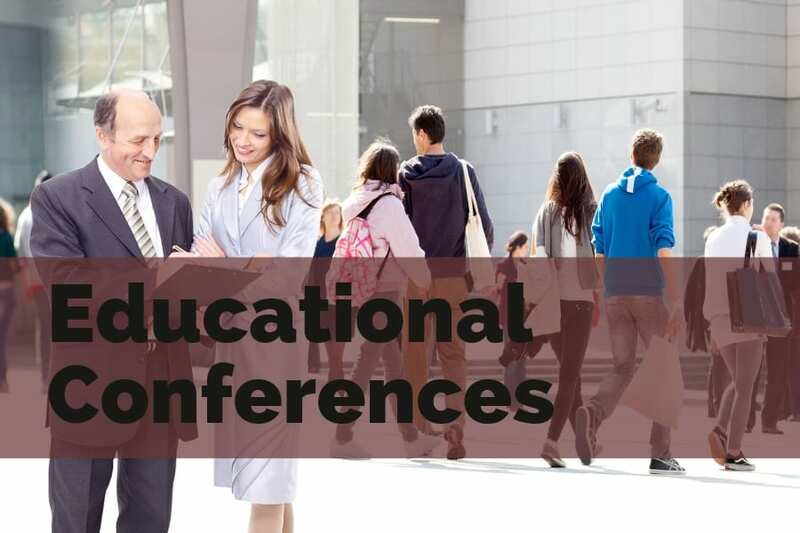 The Symposium is an annual conference and a leading event for “K-12 competency based, blended and online learning.” By attending the conference, you will gain access to expertise in these areas, along with many networking opportunities. 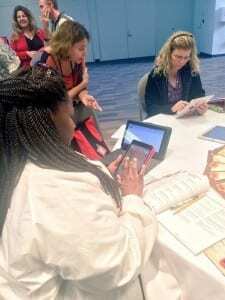 Within the symposium’s programming, attendees choose a specific track to help guide them through the more than 200 available sessions to what they need. It’s a great educational conference to pick up new ways to teach material! This year, iNACOL takes place in Nashville from October 21-24. You can still register for this year’s conference, although the early bird deadline passed in July. Find out more on the website. FETC tailors itself to the needs of “an increasingly technology-drive education community.” While attendees may come from different backgrounds and possess different skills, they all come to the educational conference to meet with others interested in ed tech. Like other conferences, FETC offers specialized tracks to get you to sessions that align with your professional goals. Registration is open for the January 27-30, 2019 conference in Orlando, FL. Find out more on the website. 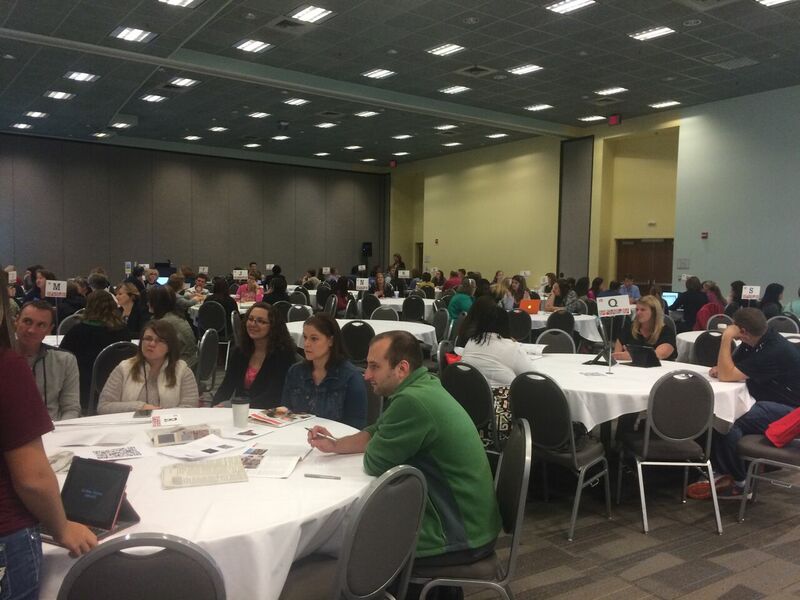 While SXSW might be better known for its film or music festivals, they do also hold a conference for educators. It features presentations and programming with educational thought leaders, traditional sessions, films and more. Some of the sample thematic tracks include language learning, accessibility & inclusion, emerging tech, and student agency. No matter your own educational goal, SXSW EDU is an educational conference that can provide you with resources to get there. 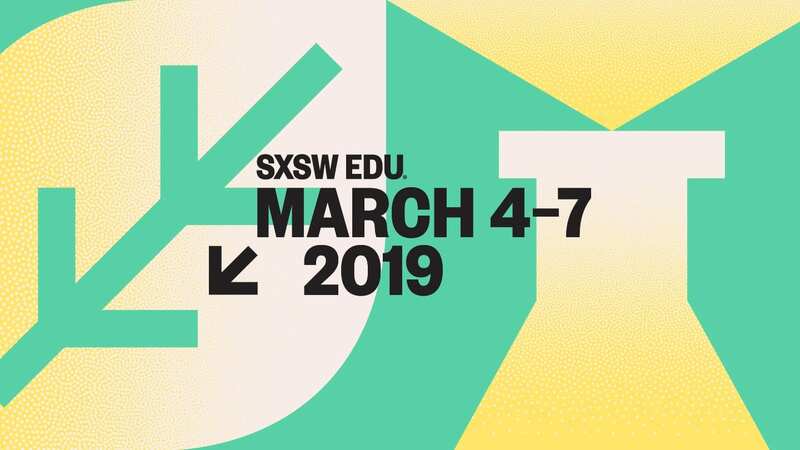 This school year’s program is being held in Austin TX from March 4-7, 2019. Registration rates increase on September 14, 2018, so think about reserving your place ASAP! Find out more details on the website. 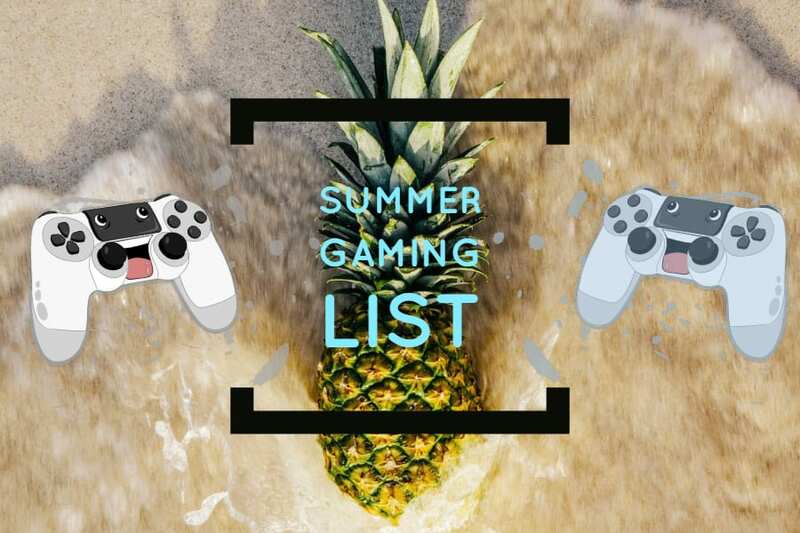 While these lists provide dates mostly for 2018, the conferences listed are yearly events, and you can find more information by going to the linked websites for each one. 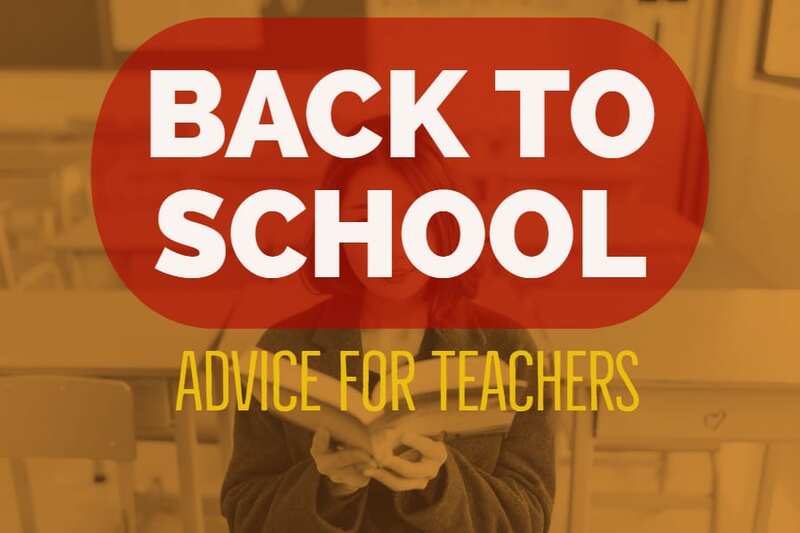 Check out these lists from The Edvocate, Getting Smart, and Where Learning Clicks. September 6th is National Read a Book Day! However, with so many books, finding something to read can be hard. 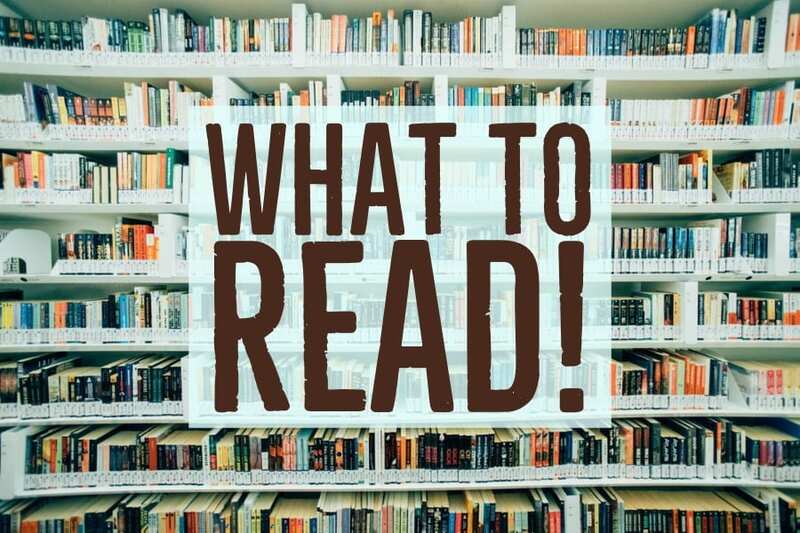 So, we put together a list of book suggestions! Even though we’re a game-based learning company, we know the importance of reading regularly as part of continuing education. Make reading a part of your daily routine. 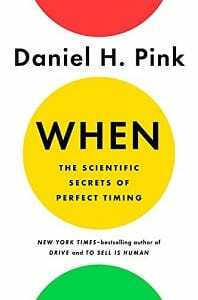 When: The Scientific Secrets of Perfect Timing teaches you all about how motivation levels rise and fall throughout the day. Pink helps you identify your “chronotype” in order to best predict when you’ll be most ready to work and when you’ll get nothing done. 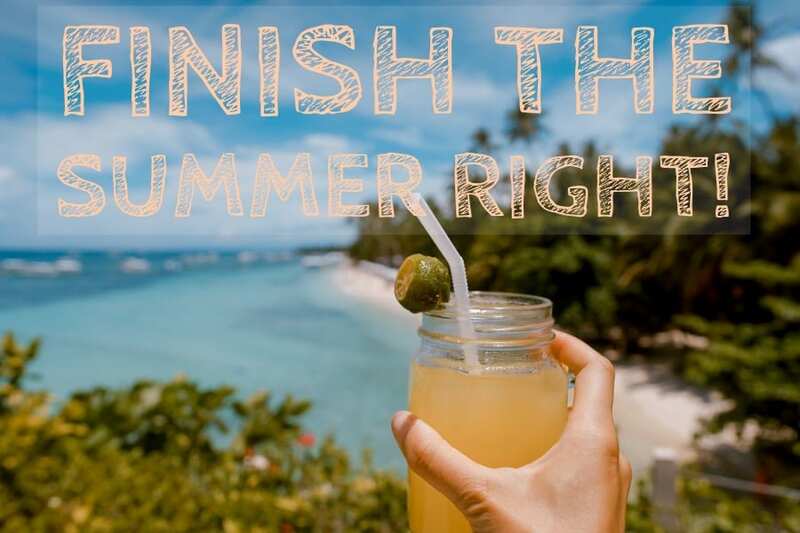 Knowing this makes getting things done in a timely fashion much easier. Learn how to get the most out of your day by finding the motivation to read this book. If you need more convincing, read this review from The Guardian. Whether you think that you’re a naturally creative person, The Wild Card guides you through the process of reaching that creative breakthrough as a teacher. Draw on yourself and your strengths to offer engaging lessons that draw in students to the course work in a more personal manner. 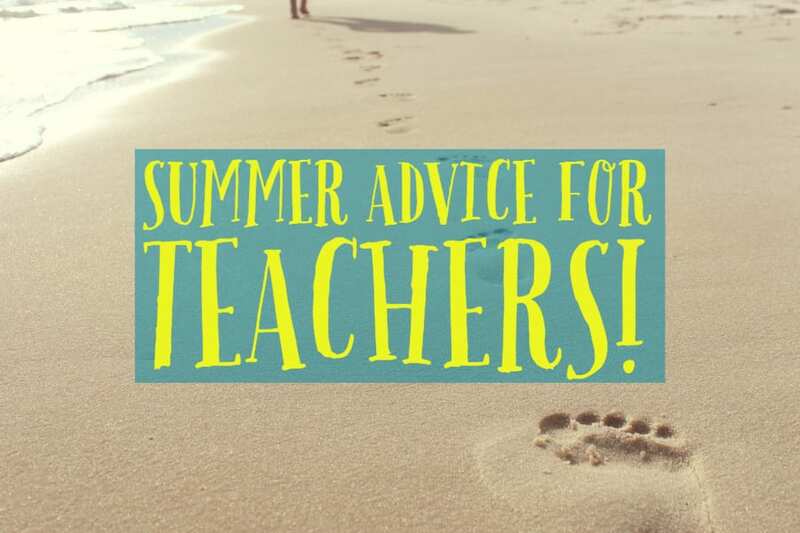 If you’re getting started as a teacher, or you just want a new perspective, this gives a lot of useful advice! If you need to know more about it first, check out this review from The Inspired Apple. Play to Learn bridges the gap between instructional and game design to give insight into what makes a good game-based learning product. While it focuses itself towards designers like us, knowing the process helps when using these products in the classroom as well. 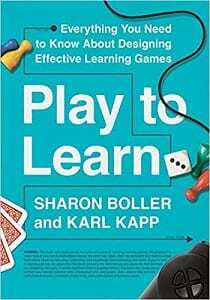 Also, it provides a good starting point for anyone interested in game-based learning. Learn more about what this book has to offer with this review from eLearning Industry. What Are You Reading for Read a Book Day? Let us know what books you’ve been loving recently! What we shared here makes up only a small sample of the plethora of amazing resources out there for all topics. Do you have a reading goal for the year? Let us know by leaving a comment or replying to us on any of our social media channels. Literacy is incredibly important, so make sure you keep reading whether you’re a teacher, student or neither. Gladiators might have had a special “recovery” drink. According to this article from NPR, the bones of gladiators were found to have a higher level of calcium. While the cause isn’t totally known, Pliny the Elder was quoted as writing, “Your hearth should be your medicine chest. Drink lye made from its ashes, and you will be cured. 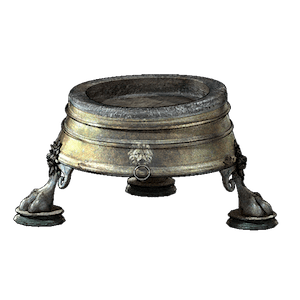 One can see how gladiators after a combat are helped by drinking this.” Many believe that the ashes of charred plants were mixed into a drink that helped to boost their calcium to build stronger bones. The baths were for more than just bathing. Public bath houses were a large part of ancient Roman daily life. Romans would progress through a ritual of dipping in pools of differing temperatures. 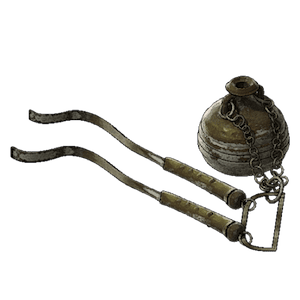 In place of soap, they (or their slaves) would rub oil on their bodies and scrape the dirt away with a tool called a strigil. Other than a way to get clean, the baths offered an opportunity for people to network with each other and relax. This article from LiveScience discusses some of the items found in the drains of Roman Baths. Jewelry, plates and cups, animal bones, and even scalpels have been recovered showing evidence of more than just bathing. Who doesn’t love a penthouse view? In modern apartment buildings, the higher the floor you live, the more expensive it becomes. The top floor is supposed to have the best view and the largest space. Take this idea and flip it around when it comes to Roman apartments. These buildings, called Insulae, were built quickly and cheaply to house the ever-growing population of Rome. Though most contained only five levels, some reached up to nine. The fear of collapse and fire was real since it happened often. The top floors were usually the most cramped and did not have running water! Wealthy Romans lived in individual houses called Domus. One interesting aspect of daily life of wealthy Romans was that they had pets! Dogs were very popular with Romans. The Greyhound and Maltese were two very popular breeds. Birds were also prized – many Romans domesticated nightingales, magpies, and ravens because they could be taught to speak. 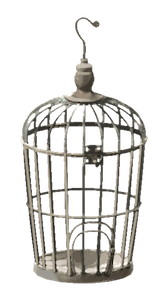 However, many exotic species were imported such as peacocks and parrots and kept is beautifully decorated cages. 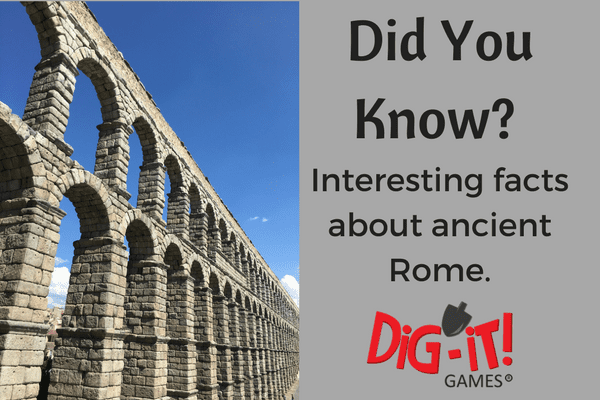 These facts can all be discovered in Dig-iT! Games’ new Excavate! Rome game, along with many more that reveal the complexities of Roman society. Players take on the role of archaeologist and choose which location to dig in (the Colosseum, Baths, Domus, or Insula). At each site, they will uncover and analyze precious artifacts that tell the interesting and intriguing story of ancient Rome. In addition, we have our Excavate! 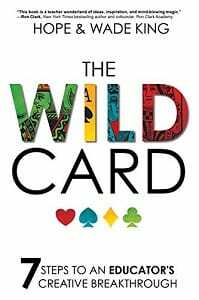 Card Game for ancient Rome that allows students to put their knowledge of ancient Rome to the test. What facts do your students love to learn about the Romans? Students often ask when they will use what they are learning in school or how a topic actually relates to their own lives. This can be particularly challenging while teaching about the daily life of Mesopotamia over 5,000 years ago. We usually start with the contributions of the Sumerians, Assyrians and Babylonians. 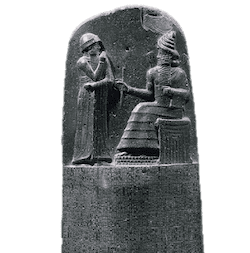 They were amazing civilizations since they developed agriculture, invented the wheel, created city-states, organized militaries and laid down the law in the form of Hammurabi’s code. We can even refer to top 10 lists of inventions that show that these civilizations were great and that they built the foundations of our modern life. While it is obvious that we owe a debt of gratitude to their inventiveness, we still need to approach teaching these civilizations in a way that engages the modern student. One approach is to focus on lesser-known aspects of these civilizations like the History Channel’s list of “9 Things You May Not Know About the Ancient Sumerians.” You can impress students by highlighting that women were rulers, their cities were the size of modern cities and that they loved beer. However, in the end it may still feel like another list of irrelevant facts. Another approach is to change how the information is taught. Crash Course has created a great library of quick and informative YouTube videos. These can be used as a great preview at the start of a unit. 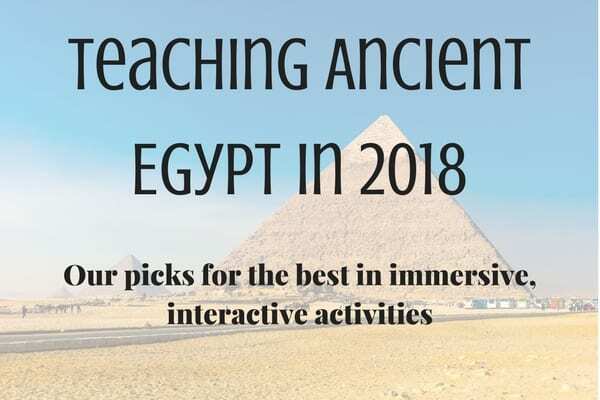 Their Mesopotamia video astutely proclaims that “an eye for an eye leaves the whole world monocular.” You may grab student’s attention with pithy animation videos, but you may want to utilize interactive digital experiences too. Although the selection of online interactives about Mesopotamia is not very robust, there is a variety in the types of experiences to be had. There are basic interactives that essentially bring to life maps from Houghton Mifflin Harcourt’s textbooks. There are also interactives that put students in the decision maker’s position like Philip Martin’s interactive Hammurabi’s code. In this interactive, students have to choose the appropriate punishment based on the codes. The British Museum has an extensive interactive Mesopotamia site in which students can explore the geography, religion and technology of Babylonia, Assyria and Sumer. Finally, students can also try their hand at playing the ancient game of Ur. As you can see, there are many resources to engage your students online. However, all of these are missing a core component which is key to engaging students deeply. Our understanding of history is always evolving based on new archaeological findings and the development of new scientific tools. Why not engage your students in the process of discovering and debating what actually happened? History is discovery. Here at Dig-iT! Games, we are committed to the discovery of history through archaeology. 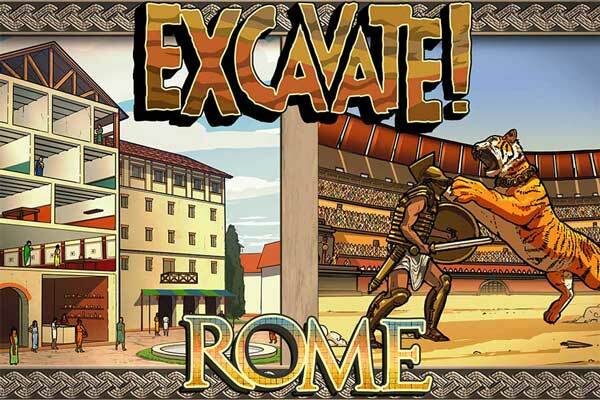 We have just released Excavate! 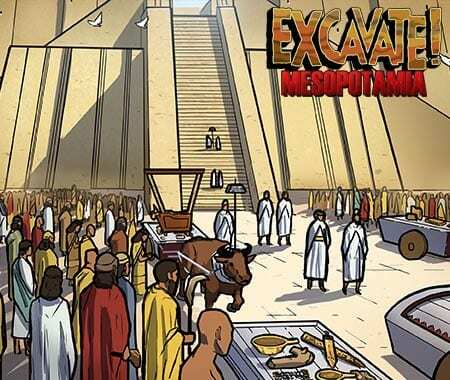 Mesopotamia, an interactive video game which provides a different way to look at Mesopotamian civilizations. 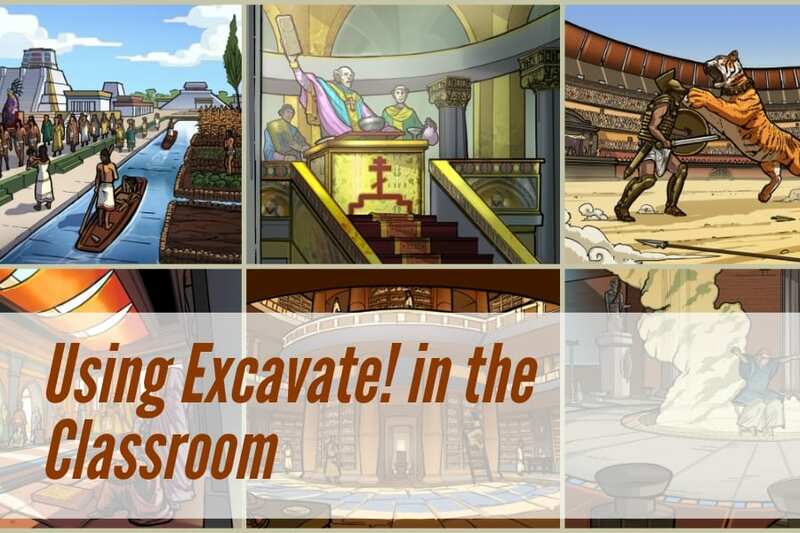 The game challenges students to excavate artifacts, analyze them and then synthesize what they have learned. Students must closely examine artifacts and discover the purpose and significance of each one. This leads to a deeper understanding of the daily life in ancient Babylonia, Assyria and Sumer. History is contested. For example, new technologies have afforded insight into the possible role that shepherds played in trade in Mesopotamia. Previously, historians believed that nomadic shepherds were instrumental in facilitating international trade. They would travel widely in search of greener pastures for their sheep and goats. 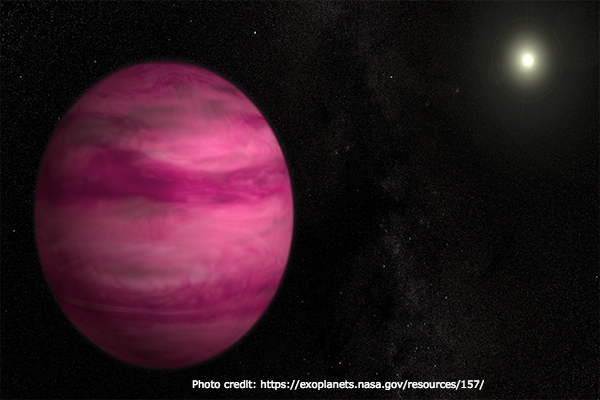 But, new technologies have afforded new findings that are sparking controversy. It’s possible shepherds actually stayed closer to cities to supply milk and fur and were out of the trade networks. This article from Science Magazine highlights the debate. This is a great way to share with students the process of discovering history and the necessity of being critical of sources and processes used to reach conclusions. Encourage critical thinking skills over the belief that history is a closed case! 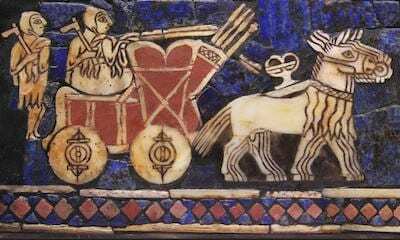 We hope you find these resources helpful in engaging your students in the study, exploration and intellectual discussion concerning Mesopotamia. 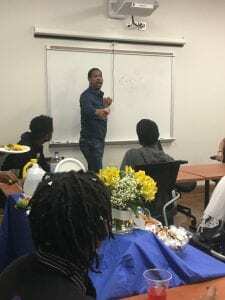 “If you can see it, you can believe you can do it, then you will do it.” This was just one of the many pieces of advice from Dr. Hakeem Oluseyi to students at Roosevelt High School (part of DCPS) in Washington, D.C.. Many of the students had played our game, Exotrex, in class and were excited to find out that Dr. Hakeem is the voice of Dr. Burke from our game! Many of the DC Public Schools (DCPS) do a great job of promoting STEM (Science, Technology, Engineering, and Math) careers and Roosevelt HS is no different. We were so thrilled that both Dr. Hakeem and our DIG-IT! 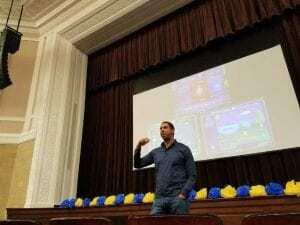 Games senior artist, Mikel Wellington, were able to speak to these eager students as part of Black History Month. Dr. Hakeem’s resume is long and impressive. He holds a Master’s Degree and PHD in Physics from Stanford. He is an astrophysicist, cosmologist, inventor, educator, actor, and humanitarian. Currently he hosts Outrageous Acts of Science on the Science Channel and is an Space Science Education Manager for NASA. 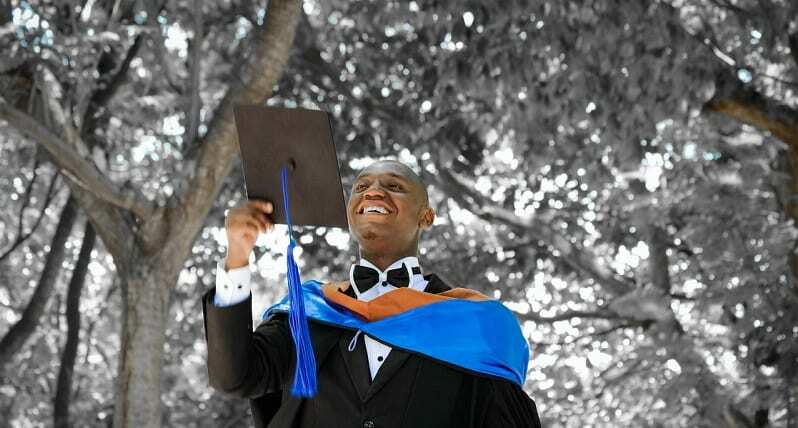 By his list of accomplishments, it may seem that he has little in common with students from an urban school district, but nothing could be further from the truth. During two assemblies in the high school’s auditorium, Dr. Hakeem spoke about his tough upbringing moving around a lot with his single mother. He spoke to the DCPS students about dropping out of college because math was too hard and he didn’t think he could do it. When he finally decided to go back, he worked through every single calculus problem in the textbook to learn it. He emphasized setting goals and being persistent even thought other people may not believe in you. 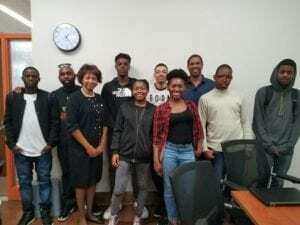 He discussed the stigmas involved in race and physical appearance and urged the students to look past what is expected of them to what they are truly passionate about. The teachers then chose a few students to have lunch with Dr. Hakeem and Mikel. One student walked in with a list of questions for the astrophysicist that included discussing wormholes, time travel, and black holes all of which Dr. Hakeem responded to enthusiastically. It was very inspiring to watch the students interact personally with both Dr. Hakeem and Mikel. “What an experience to see the future of your craft reflected at you. That was the immediate personal reaction that I had attending Roosevelt HS this past Friday to speak to many of the young scholars there. One of the key aspects that we tried to focus on was the importance of setting goals and the follow through no matter what their passions are. It’s not only important to have a dream and to believe that it is obtainable with undeniable sincerity and drive, but to also move in that direction with the mentality that failure is impossible. One of the most important aspects of any type of artistic production is not just theory, but the actual act of doing that task. I spoke with a young man who had a passion for movies and wanted to get into film. The level of excitement that he had in his eyes and how he spoke to the things he wanted seemed to unlock with encouragement. For that young film maker, encouraging him to make films now with his camera on his phone, and free editing software in his free time was an avenue I don’t believe he had yet considered. This was enough to spark a level of focus and purpose that he hadn’t yet unlocked, and to me that was everything. As many middle school teachers can agree, students in grades 5-9 require a very different approach for instruction compared to upper elementary or high school levels. Middle level educators know that kids at that age need something different in the classroom to keep them engaged and excited about learning. That’s why game-based learning (GBL) can improve student academic success when incorporated correctly into the classroom. Earlier this month, we headed to Columbus, OH for AMLE 2015, a gathering where middle level educators from all over the country can talk about best practices in the classroom. Suzi led a Speed Learning session with three rotations to talk to teachers about why GBL works, how they can use games in the classroom, and where to find well-built games that keeps the student experience in mind during development. Games should have defined learning outcomes in order to create a meaningful learning experience for the student. In other words, teachers should be able to ask, “What is my student working towards in this game?” and get a detailed response. 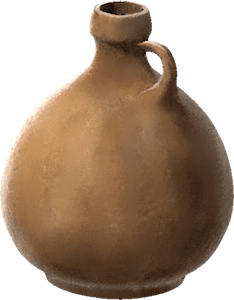 For example, in Loot Pursuit: Pompeii, the goal of the game is to provide review of Common Core-aligned math problems, but also to give exposure to the ancient Roman culture through artifact collection. Electronic games combine visual, auditory and kinesthetic learning at all times. Through the combination of graphics, audio and movement into a coherent whole, players are encouraged to strengthen weaker skills, while taking advantage of their proficiencies. 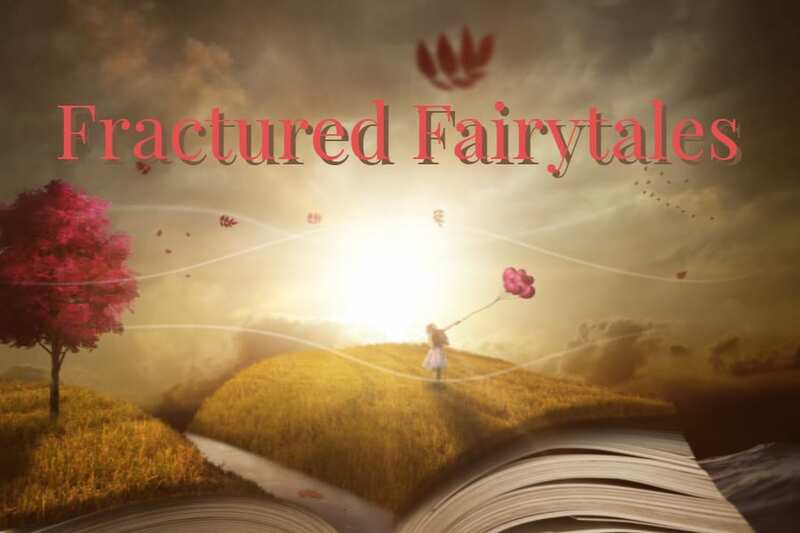 Story-based games are immersive and interactive, helping to “hide” the learning. It’s invisible to the students, but they are practicing higher-order thinking and building critical thinking skills during gameplay. These games are valuable because they pull the learner into the game and motivate them to continue to reach the story’s conclusion. Many games that provide built-in, instantaneous feedback offer students progressive learning and require players to master a topic before moving forward. This places an emphasis on character traits like persistence and ownership of the learning material. Because this feedback is not communicated to a student’s peers, it acts as a form of self-assessment and encourages experimentation, trial and error, and failure. Look for educational games on websites like Graphite, which provide detailed reviews and alignment to standards. Teachers are even able to search by standard on these sites and incorporate a short mini-game into their lessons. Alternatively, teachers may find long-form games for use (like Mayan Mysteries), which can stand on their own rather than being supplemental. 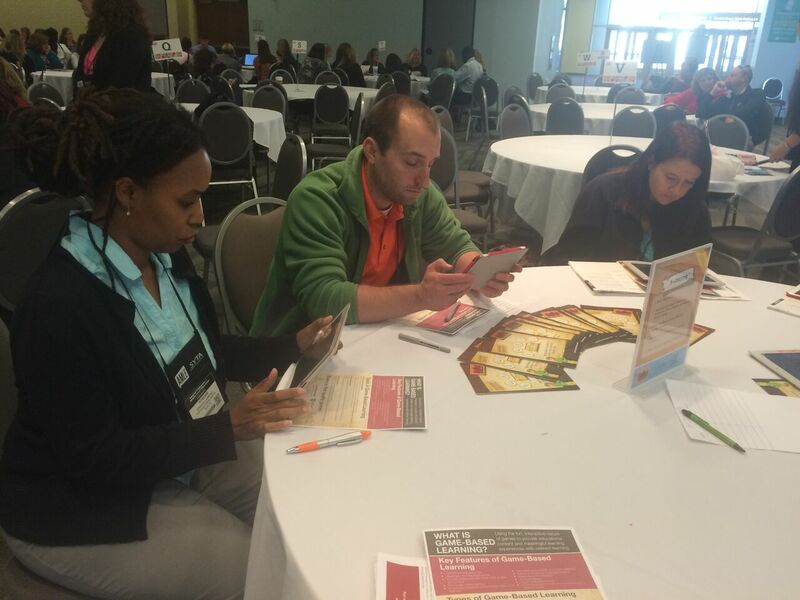 We’ll be participating in the Game-Based Learning Summit at FETC 2016 on January 12! Be sure to save the date and stop by in Orlando, or follow along on our Twitter account (@DigItGames) for more tips and tricks involving GBL.